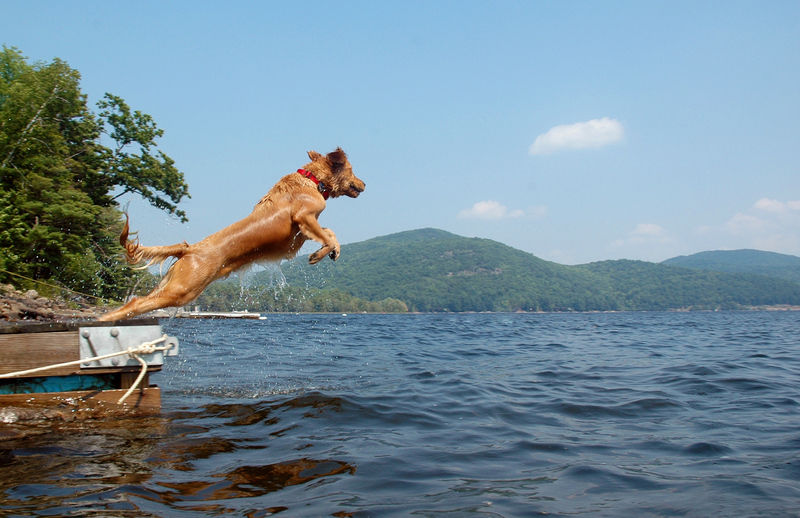 Can GlycoFlex® Help My Pet? Uniquely designed for your pet. Different pets have different needs. That’s why GlycoFlex® is available in several different formulas. From small dogs to cats—from easy to offer chews to economical tablets to capsules of pure Perna—there’s a GlycoFlex® that’s just right for your best friend. 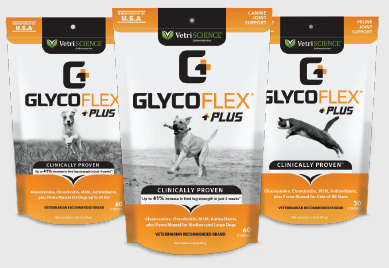 Which GlycoFlex® is Best for My Pet? It’s a whole food organism—a mussel from New Zealand—and it’s a natural source of chondroitin and glucosamine. Perna is rich in a multitude of substances like amino acids, minerals, fatty acids, vitamins, and glycoproteins. And we’ve been trusting it for our pets for over 40 years.